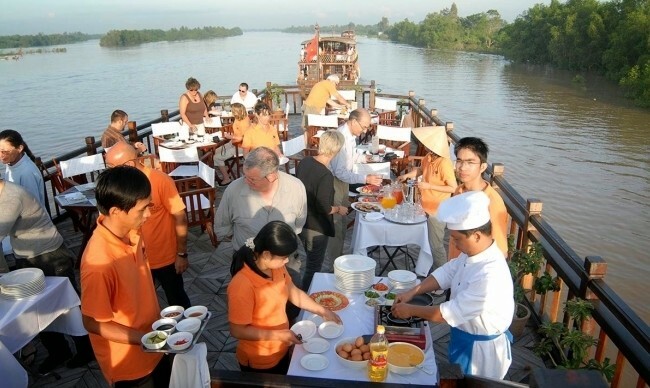 Mekong Eyes River Cruise was named after one of the traditional ceremonies performed on a newly constructed Mekong boat called "eye opening" which wishes the fast and safe journeys for the boat. 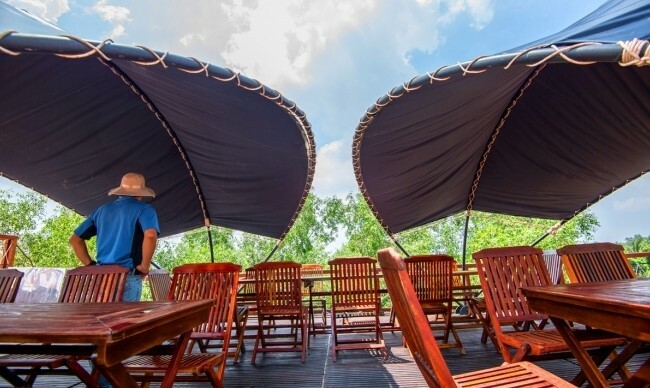 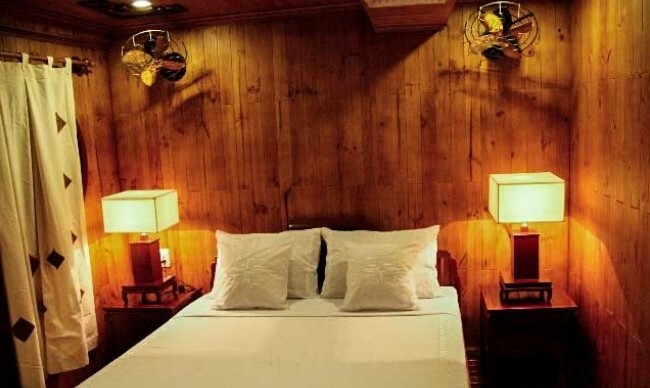 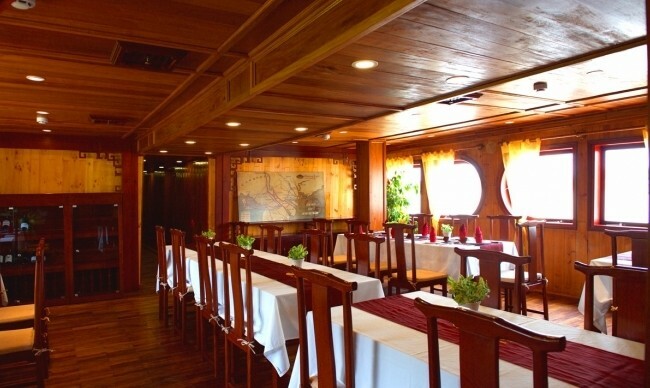 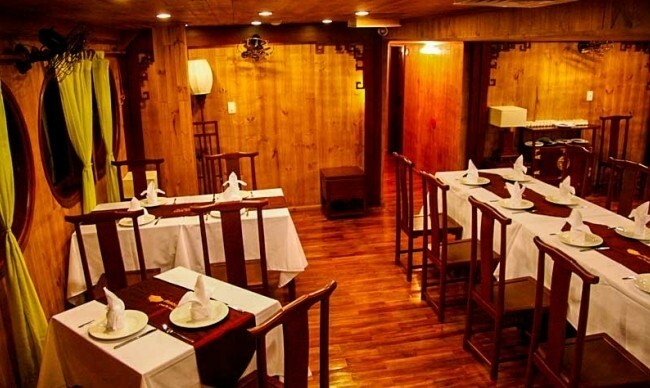 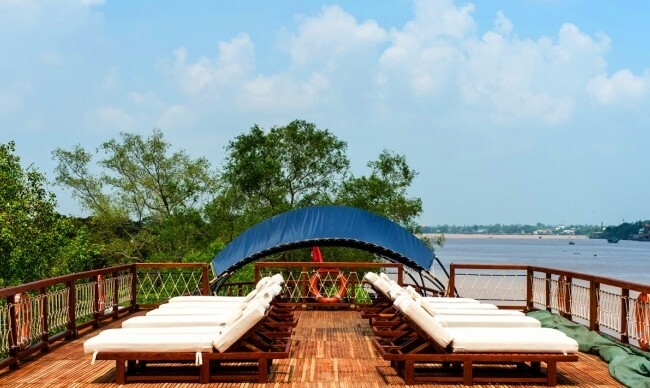 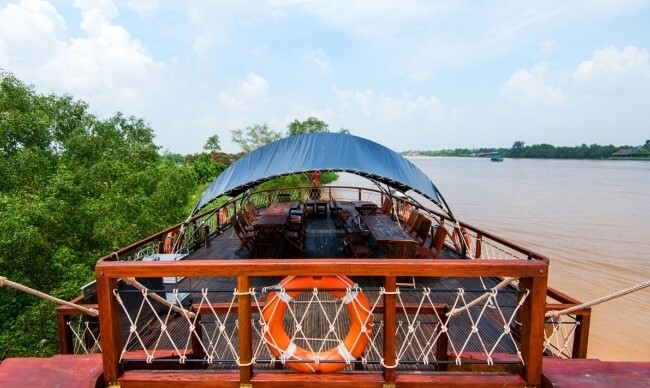 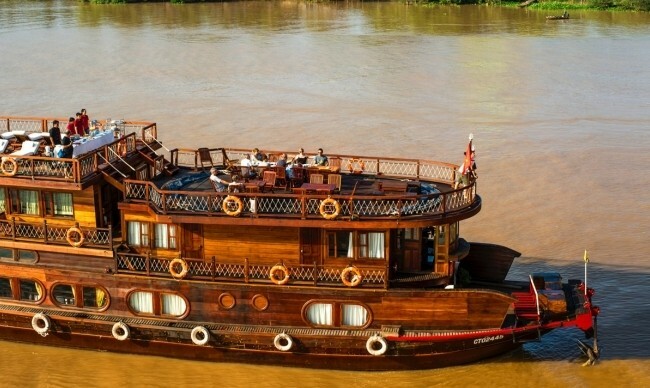 The Mekong Eyes was designed in the traditional style of the Mekong Delta river boats and equipped with modern facilities. 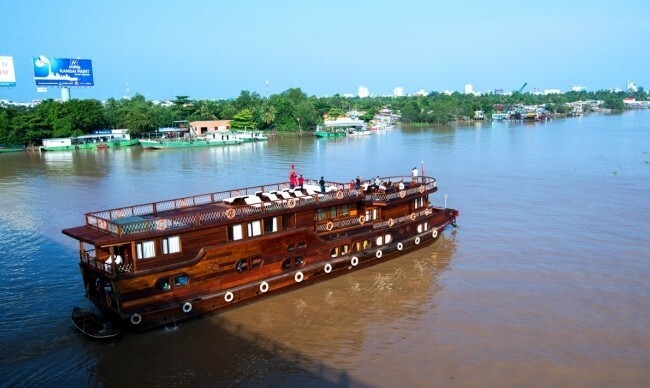 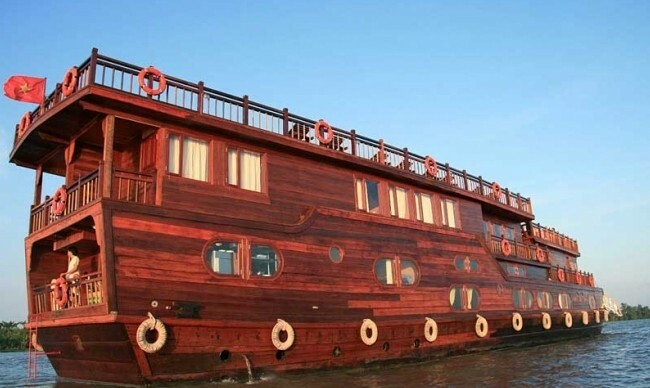 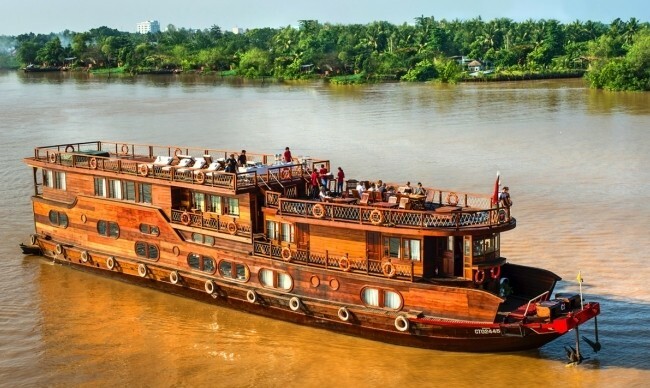 On Mekong Eyes River cruiser, tourists will find a smooth blend of the ship's elegant beauty and peaceful landscape of Mekong Delta. 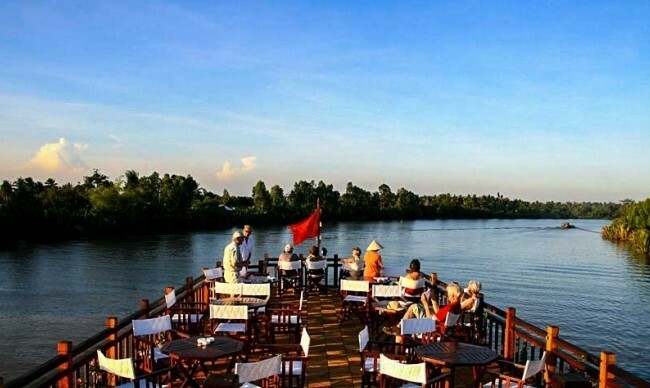 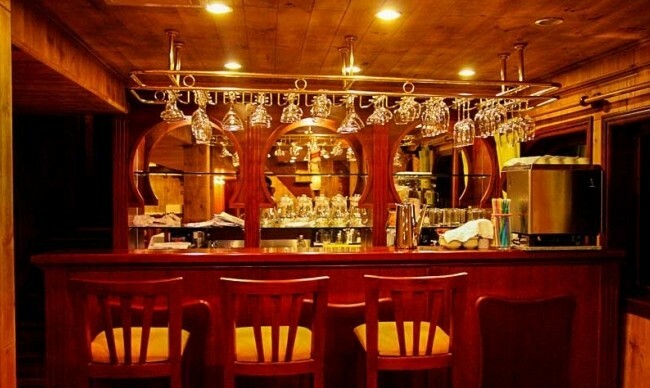 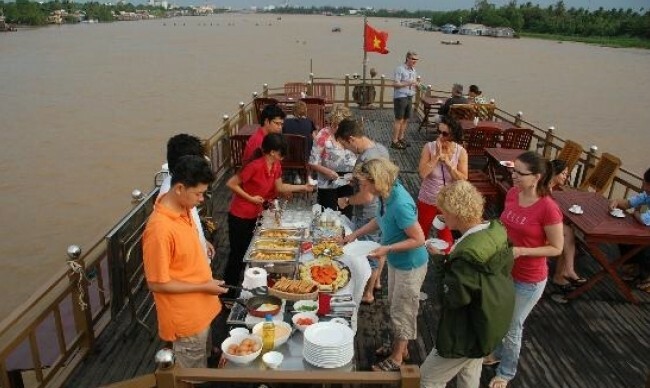 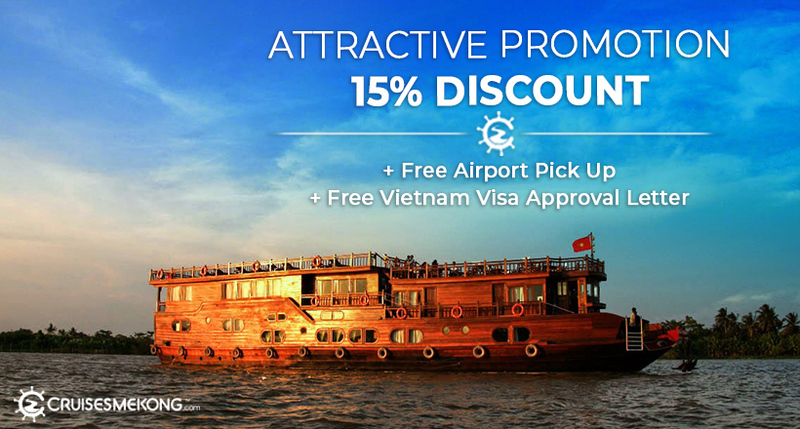 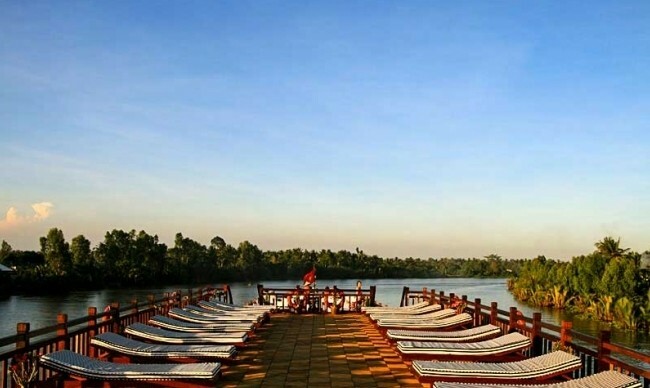 Mekong Eyes commits to give tourists the most relaxing and memorable holiday of discovering Mekong Delta. 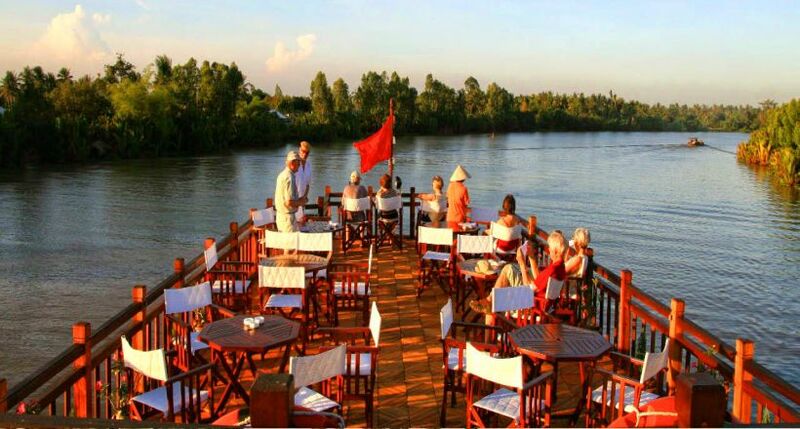 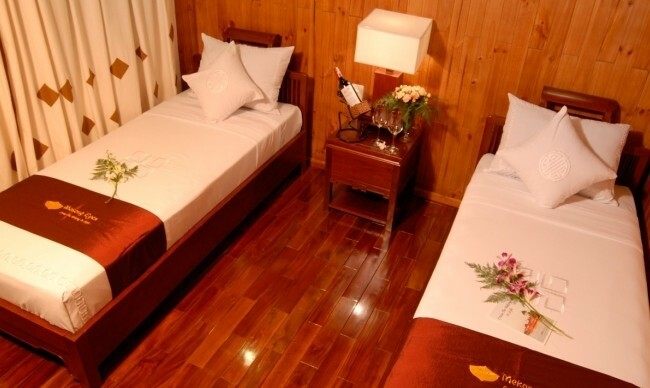 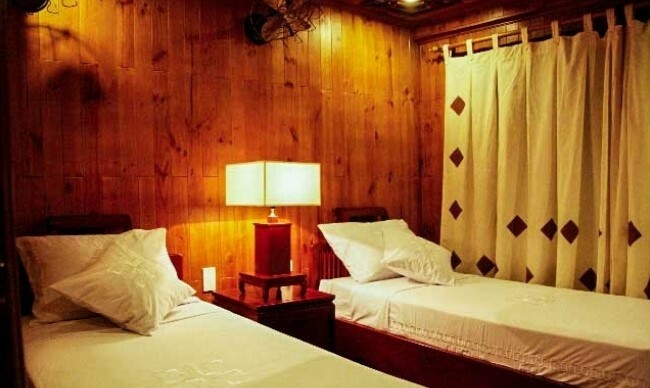 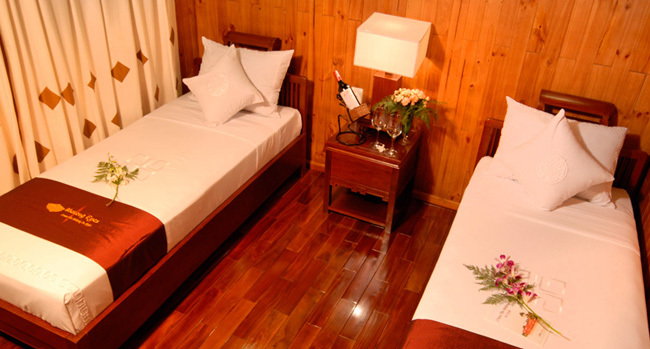 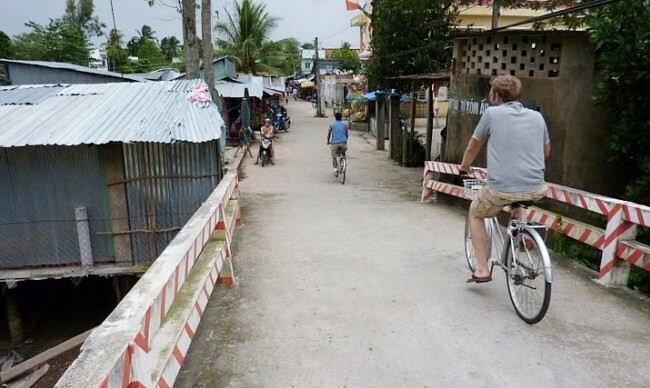 You will deeply explore the allure of wild nature and daily life in Mekong Delta.